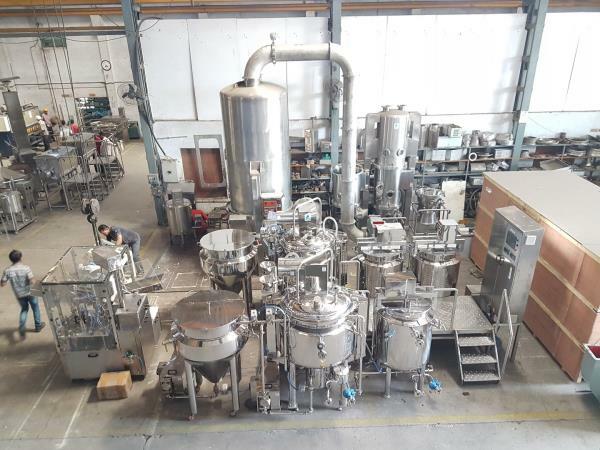 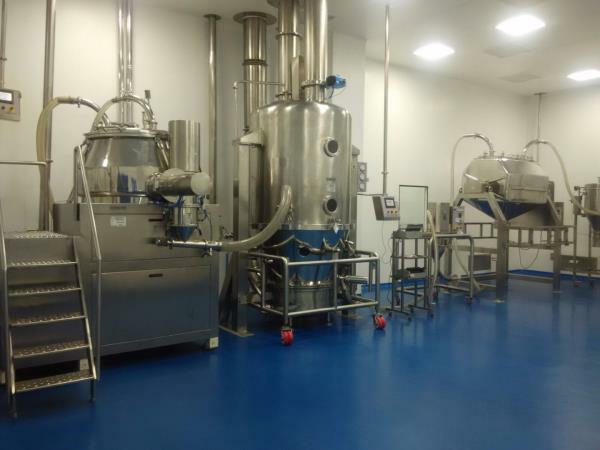 Prism Pharma Machinery founded in 2003 and has been manufacturing Process equipment for Pharmaceuticals, Nutraceuticals, Biotech, Foods, Cosmetics, Bakery, Dairy, Confectionery, Agro Chemical, Chemical, Paint, Herbals, Ceramics &, Catalysts for production, pilot &lab scale. 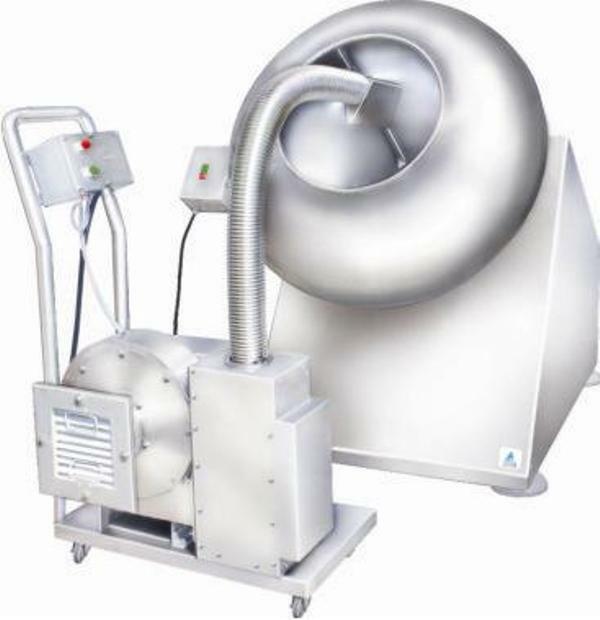 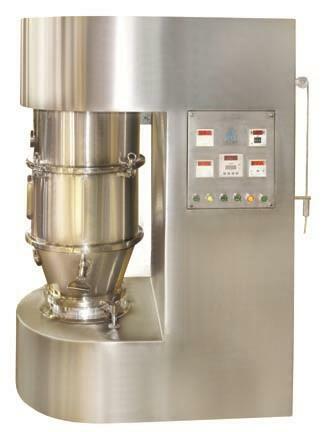 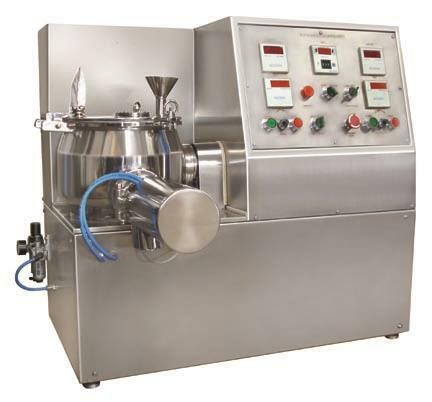 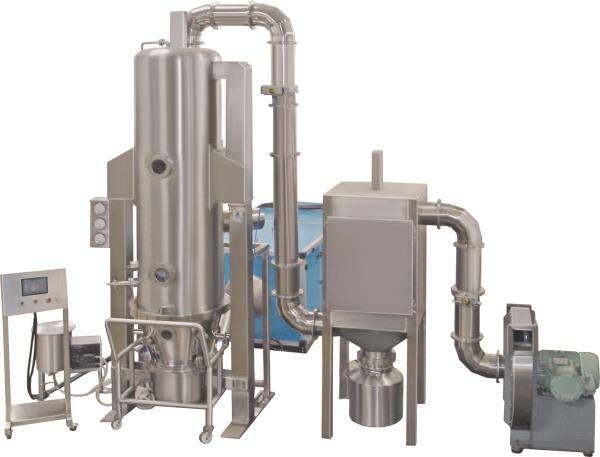 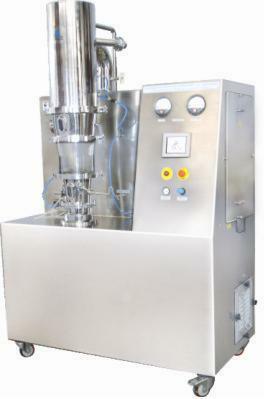 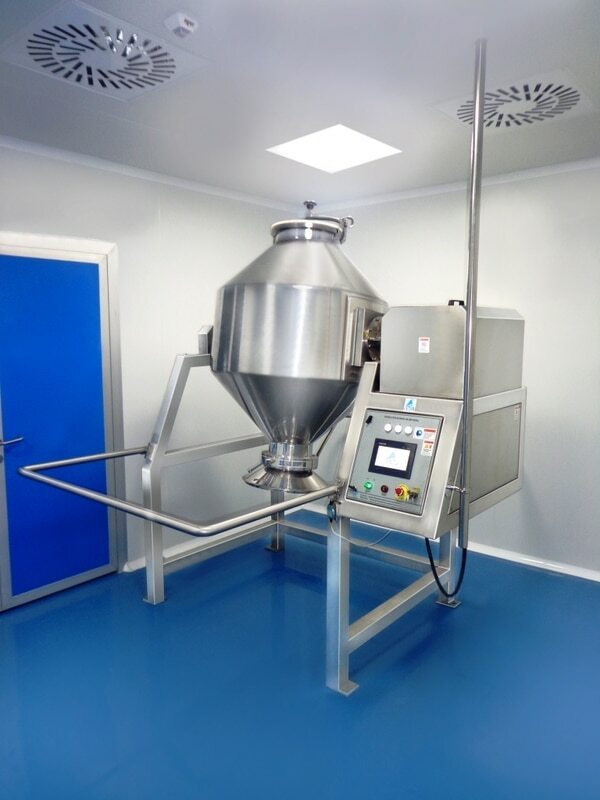 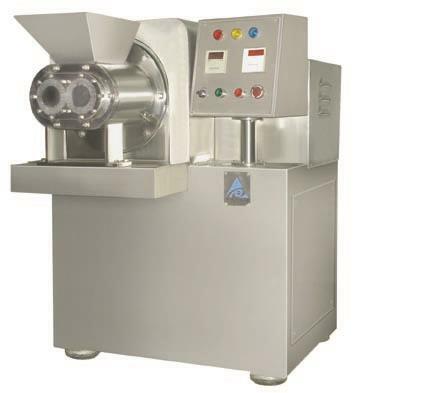 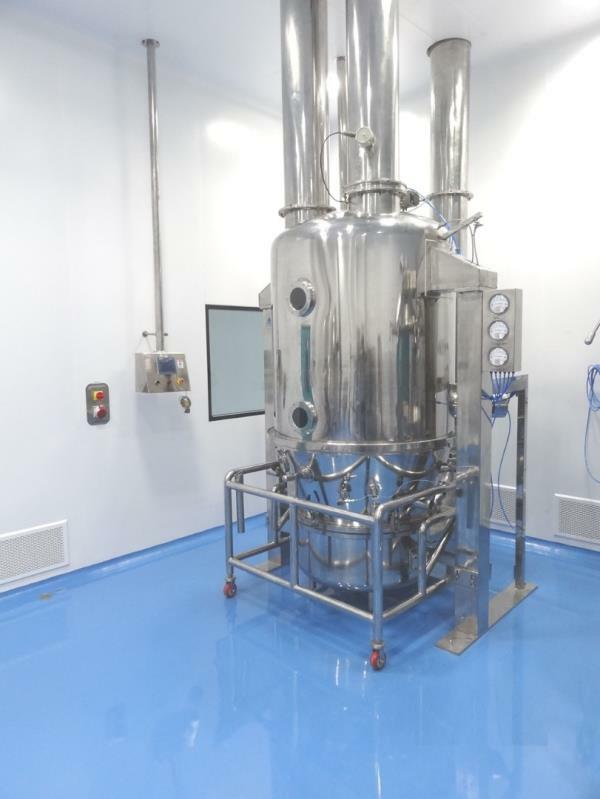 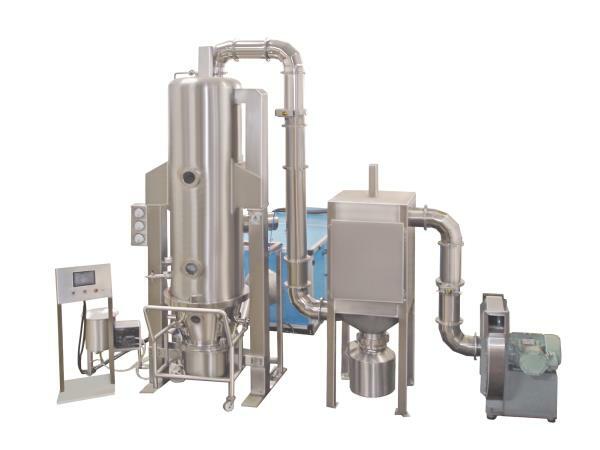 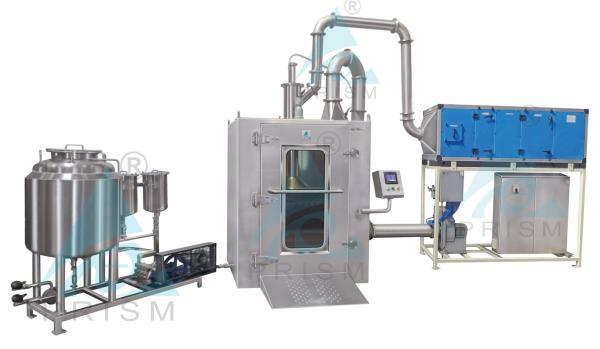 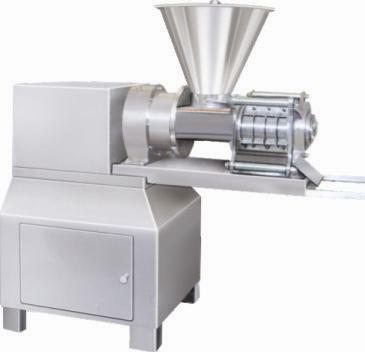 The Prism Pharma Machinery is having world's largest range for process equipments. 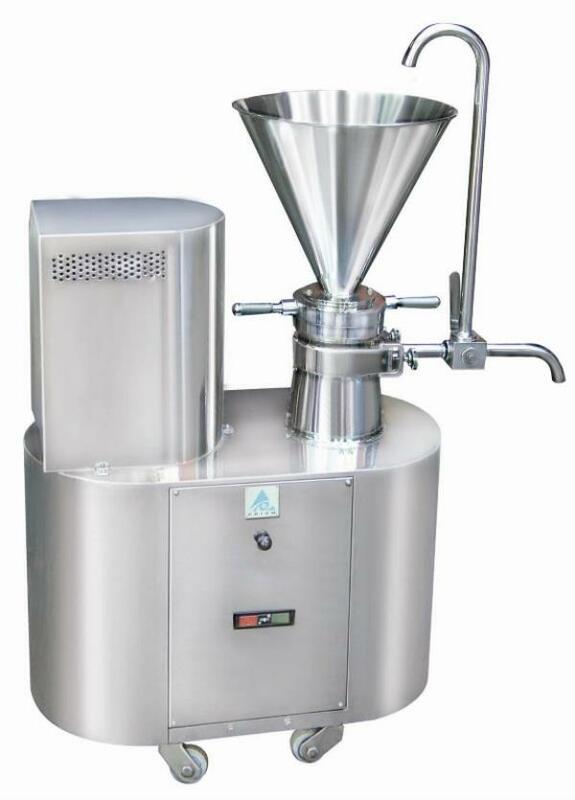 The company is known for innovative manufacturer for processing system for drying, granulating, mixing, milling, size reducing, blending, tabletting, coating, pelletizing, pellet coating, stirring, homogenizing, Vacuumised mixing, filtration, evaporation, containment, material conveying, cleaning and fermentation as well as process integration and process automation service. 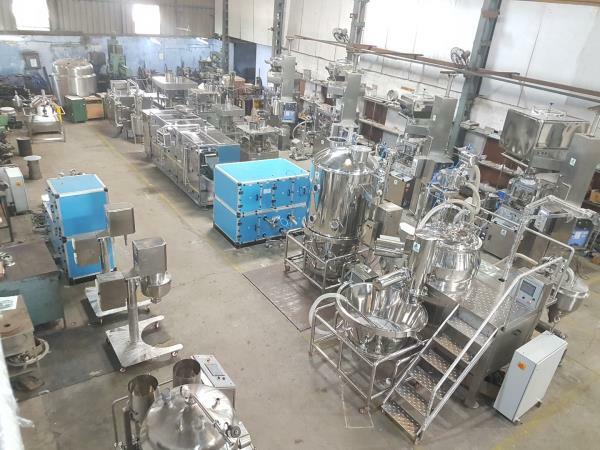 Prism focuses on specialized mechanical engineering, especially process engineering and equipment along with automation engineering. 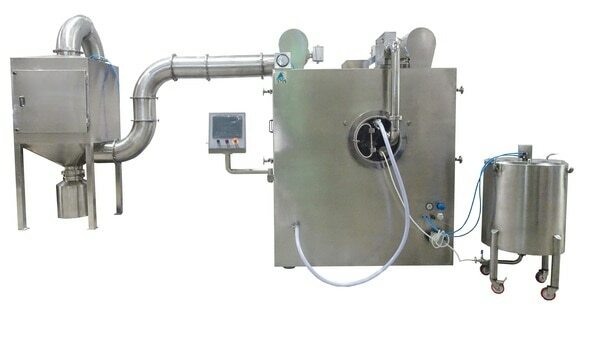 We sincerely would like express our thanks to our customers for supporting and affection. 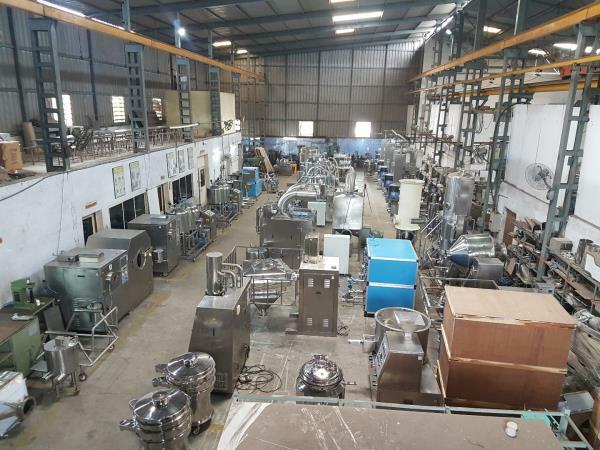 PRISM has been and will be working more closely with all its precious customers and partner companies, keeping deep in mind the fact that sharing efforts makes sharing fruits. 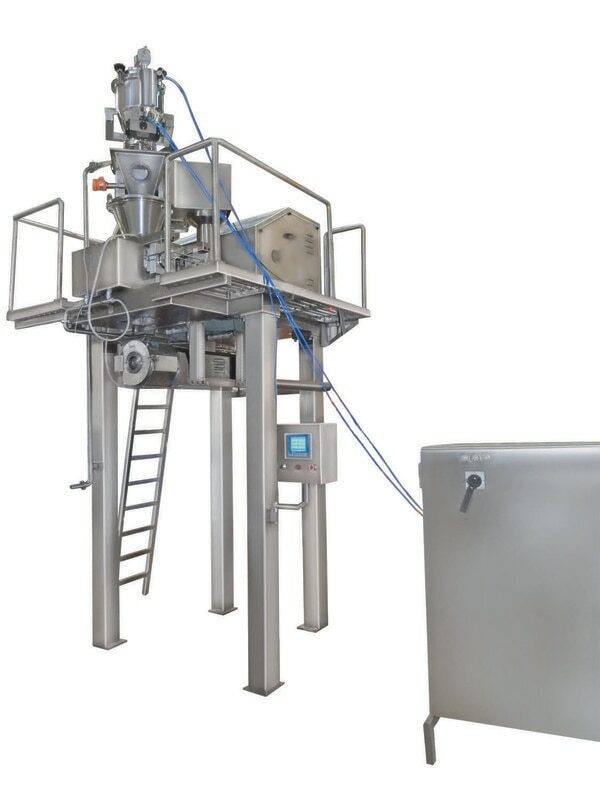 The philosophy of PRISM, "Customer First", reflects our goals to create the most innovated products that can release our customers from simple, repetitive and routine works and get them to do more valuable production. 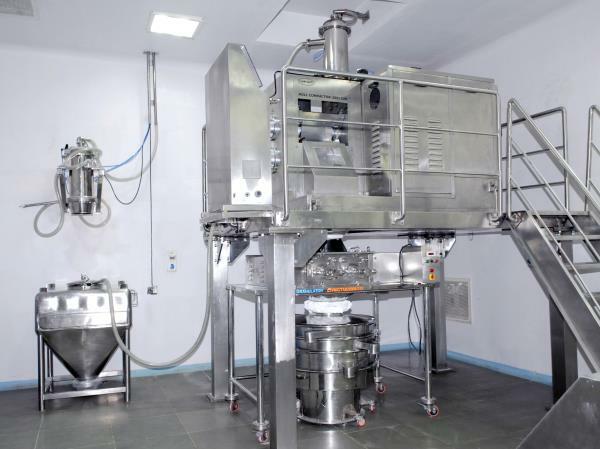 We strive to not only provide quality products, but also become your genuine partner in your work required the high productivity.